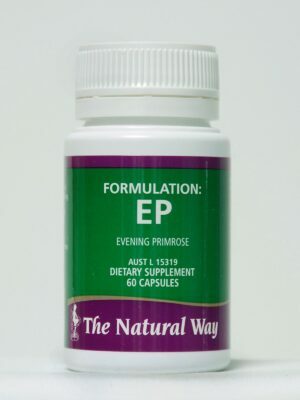 Constipation is a common ailment that effects many people. 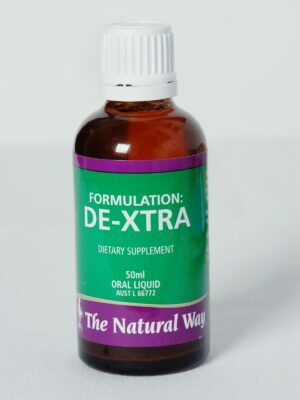 It is a disorder characterised by decreased frequency of bowel movements resulting in a variety of symptoms including discomfort, bad breath, headaches, gas, haemorrhoids and other related problems. 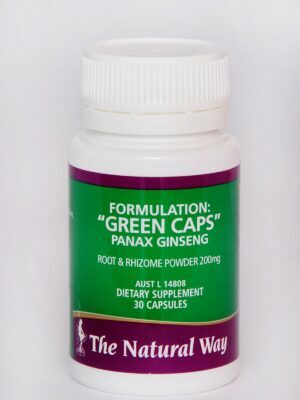 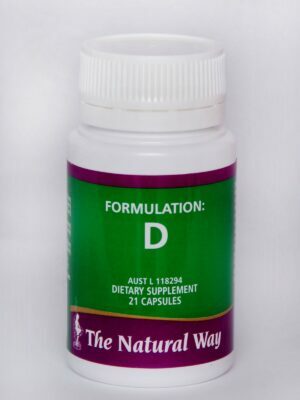 A natural cure for constipation, laxative, increase bowel movement. 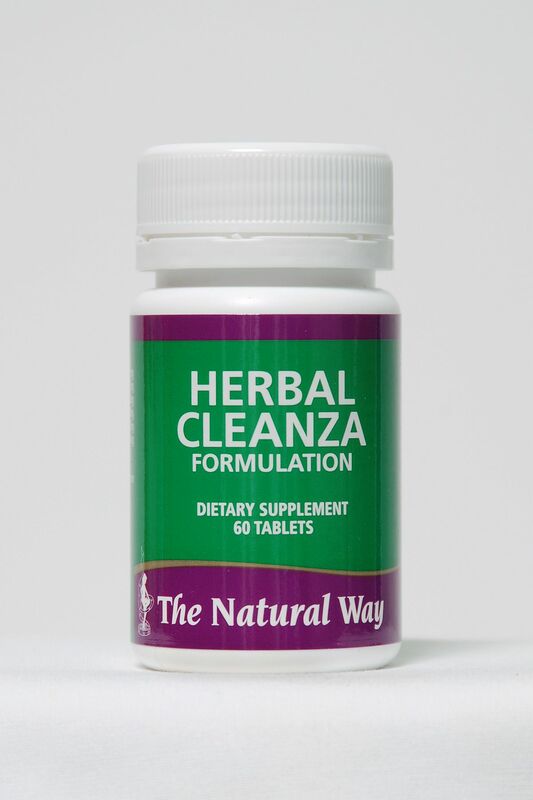 As with all of The Natural Way formulations, Herbal Cleanza is natural and is designed to work in synergy with the other formulations in The Natural Way range.